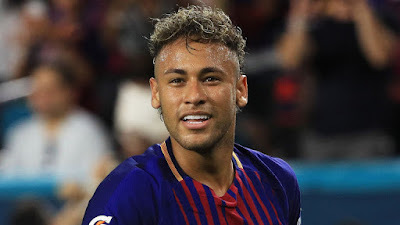 La Liga have this morning refused to accept an attempt by PSG and Neymar lawyers to pay the Brazilian’s release clause. About five lawyers arrived at La Liga HQ near Madrid airport this morning. However, they left after only 15 minutes. Yesterday, La Liga told Sky Sports News they would not accept the payment from PSG to trigger Neymar’s release clause. A spokesman for the office of La Liga president Javier Tebas said: "We will not accept the money for the liberation clause, the reason is that we have doubts that this money is in accordance with UEFA Financial Fair Play rules."